Andy offers a discount of 50% on their first / introductory lesson! 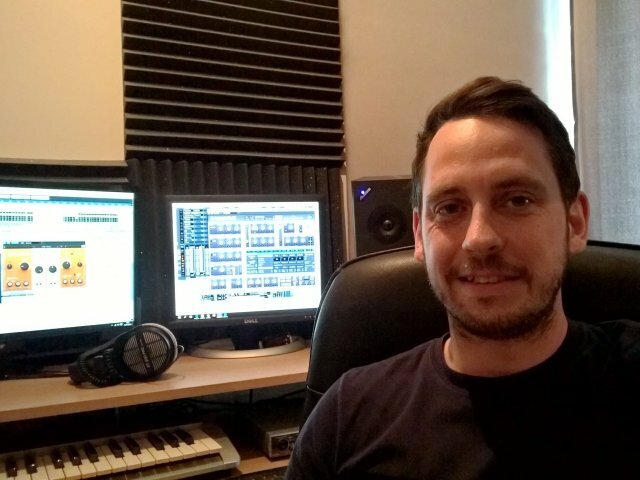 I am a graduate with a degree in Studio Recording and Performance Technology and a PGCE teaching qualification. I also have over 20 years experience in music playing/performance and 18 years experience in Music production. I have a passion and interest for all types of music and have experience of recording & producing Drum & bass, House, Trance, Dubstep and Rock (Bands). I can also teach mixing & mastering of all genres. I have 10 years teaching experience working with 14-24 year olds from a range of backgrounds and abilities including those with special educational needs or from EBD schools. I have taught Music/Audio production, recording and DJ skills as well as other academic subjects such as IT, Maths & English. I have taught small & large groups as well as one-to-one and can adapt to suit. I believe that a hands on approach is the best way to learn, and being actively involved is central to my approach to teaching/tutoring. Whether you need to learn the basics or more advanced techniques I can adapt the content to suit and help you to apply it in your own music and productions. I can adapt my tutoring to suit your personal software/equipment. >Beat programming using drum machines.